These guys are all fly fishing dads who received gifts selected from the Texas Fly Caster Father’s Day Gift Guide last year! Hey, if you’re a dad, have a dad, or otherwise qualify to participate in Father’s Day, this is the ultimate list of fly fishing gifts created with the ultimate bias. FIRST – Why not treat your dad to a half-day or full day guided trip on the flats here in North Texas? Take a look at my information, contact me and book a trip. 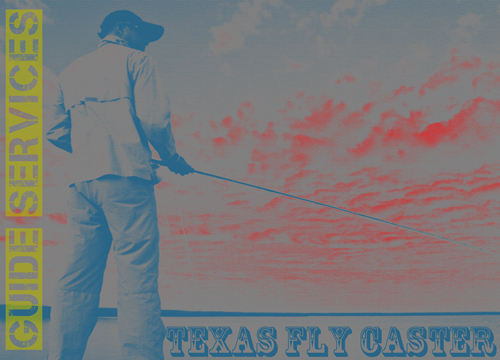 “Getting a guide” has never been easier to do than through Texas Fly Caster. SECOND – Buy Texas! 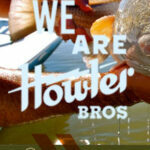 Take a look at my favorite clothes made by none other than the Howler Brothers out of Austin, Texas. These guys can take a classic, update it, and it becomes a modern classic. Who else can do that? 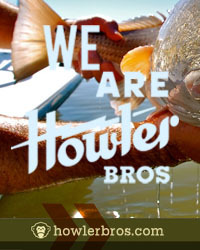 You can find Howler Brothers line of clothing online at www.howlerbros.com and at Tailwaters Fly Fishing Co. in Dallas, Texas. THIRD – Buy Texas! How about a YETI cooler? Expensive, you say? Well, I’ve done the math, and I can say with absolutely zero doubt that a YETI will last longer than the next (conservative number) seven Igloo or Coleman ice chests you own. Go ahead and pull out your 48 quart Igloo from wherever it is gathering dust, set it on a hard surface, then bend those creaky old knees and stand on top of that Igloo. What happened? Say what you want, a YETI is certified bear proof. Stop in at Tailwaters for the complete line of YETI Coolers, as well as other smart retailers. FOURTH – Buy Texas! Is your dad thinking he wants a better shot at more fish, but doesn’t want the insane expense of becoming a boat owner? How about a kayak? We’re definitely working our way up in how much you value your dad, but how much do you value your dad? 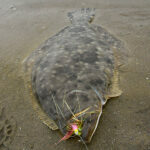 Show him with a Diablo Paddlesports kayak! Made in Austin, Texas, and the kayak that launched a thousand fly fishers, the Diablos sport the ability to stand and cast, and can carry a payload of 450 pounds – just in case dad’s a big guy. You can find Diablo’s boats at Angler’s Pro Tackle and even in the Orvis catalog nowadays. FIFTH – It’s difficult to buy for dad, when it comes to technical things like fly rods, reels and lines. However, accessories like the new SIMMS Headwaters packs made from 315 HT 100% Nylon Auto Airbag fabric, make your choice easy. These are some classic Simms designs updated with a spectacular new fabric that is tough, and most important in the south, lighter colors than their predecessors. I have the 1/2 day pack, and would have everything they make if I were a dad (of a dozen kids). Check it out at Simms Fishing Products. SIXTH – There’s nothing quite like some fresh flies. Heck, sometimes I tie flies just to have a new fresh one! 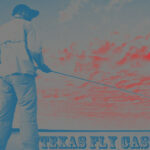 If you check out the FLY SHOP on Texas Fly Caster, you can find flies just for Texas warm water fly fishing. It doesn’t have to be complicated, and it can accompany a new fly box if you want to complete the thought. SEVENTH – Buy Texas! Clear Cure Goo is a product you can’t go wrong with, and it comes from right here in North Texas. If your dad ties flies, this product has moved way beyond unique, exotic or experimental. I use it for almost every fly I tie. Need to tie some bonefish bitters for your carp outing? 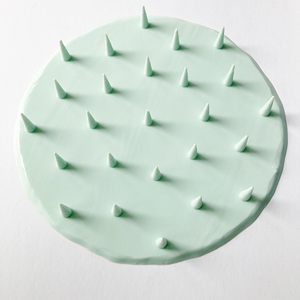 Why wait forever for epoxy to cure and maybe remain clear? Get him the newest formulation HYDRO. You can’t go wrong. Remember, anything you spend on locally owned companies, stores, manufactured goods and services – can do more good for our local economy than other options. There are lots of great things for dad in the fly fishing genre of gift giving, and you can spend a little or a lot. If you have any other wishes, be sure to comment and then send the link to this post to your bewildered gift giver. Subtle, but effective. A gift certificate for a guided fly fishing trip or enrollment in an Entomology for Fly Fishers class makes a great Father’s Day Gift. Downloadable certificates and payment via Paypal makes it quick and easy. 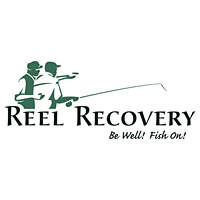 Price includes rods, all necessary tackle, flies, lunch on full day trips and soft drinks. Entomology for Fly Fishers- $75.00. Next class November 10/11, Broken Bow, OK.
FROM: ROB WOODRUFF – Try commenting next time!